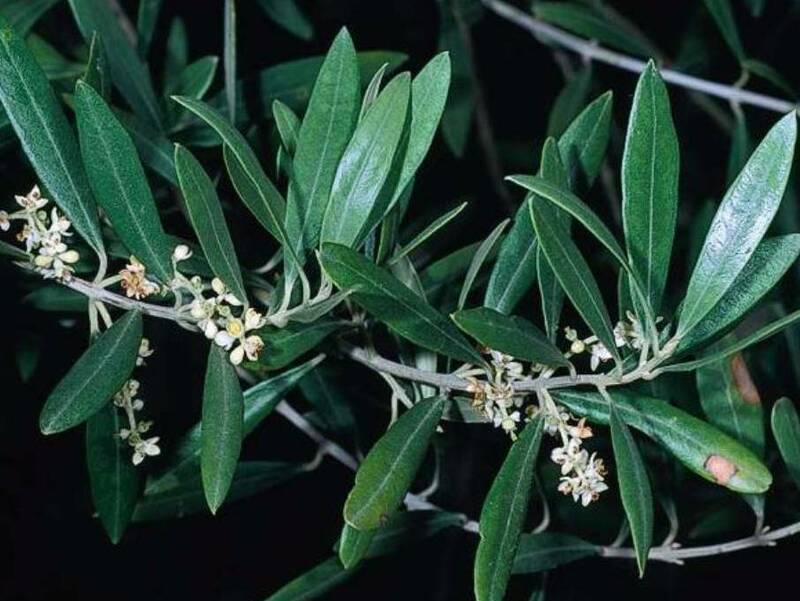 Olea europaea (olive) is a shrub or tree (family Oleaceae) that can produce hundreds of seeds that are spread by birds and mammals. Though commonly grown as a crop in California, gardeners should use caution planting olives near open space. It has invaded areas in southern California and the Central Valley.